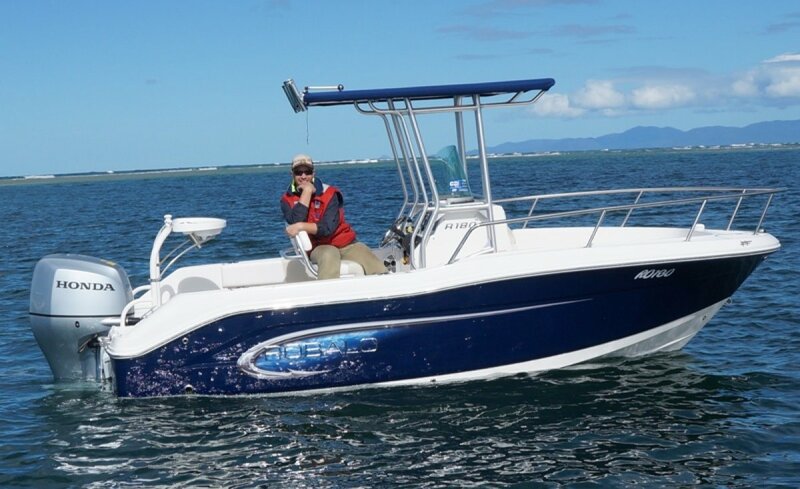 Robalo R180 Centre Console; the baby of the Robalo fleet, but still a serious offshore fishing rig; with a soft riding yet stable hull design that keeps you dry even in the biggest water, self draining decks, high freeboard, standard live bait tank, big kill tank, convertible casting platforms, rod storage, large portable esky and massive 189 litre fuel capacity. 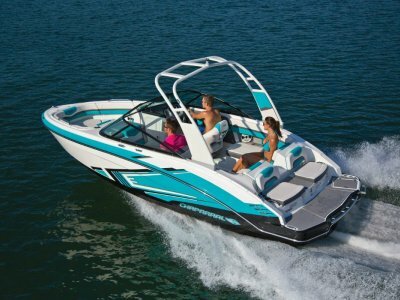 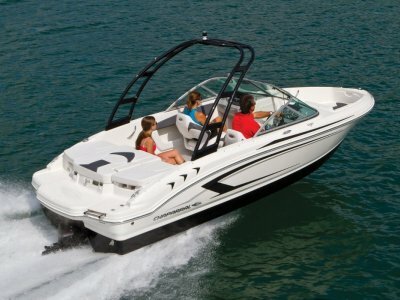 The lockable under helm storage can be optioned to include a porta pottie keeping your and your family out on the water for longer and Robalo's famous factory fitted aluminium t-top would have to be at the top of your options list or maybe the ski tow frame for added family fun. 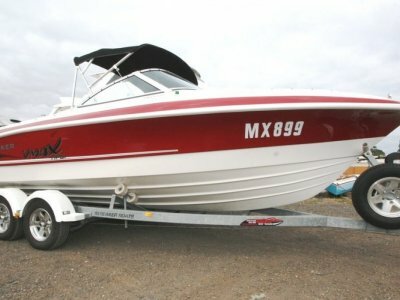 Priced here with an aluminium tandem trailer and 115HP 4 stroke outboard, we offer a range of trailer options and the R180 can handle up to 150HP on the transom. 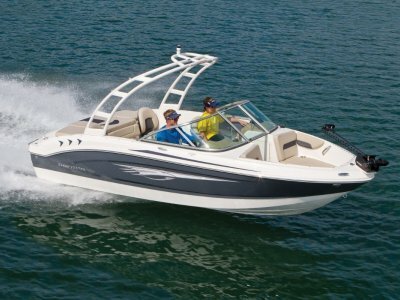 You can finally get serious without busting your budget and keep the whole family happy with the all new Robalo R180.